What does Toyota World Rally Championship driver Kris Meeke have in common with the singer Rihanna? They’re both stars in Barbados, where you could be heading thanks to Autosport. New and existing UK-based Autosport Plus subscribers can enter a free draw to be in with a chance to win flights via Virgin Atlantic from Heathrow, accommodation at Turtle Beach, a hire car for the duration of the stay and the chance to drink in one of the most beautiful islands – all 166 square miles – in the Caribbean. The great part about the competition is you’ll be free to tour the island from 24 May-5 June thanks to the use of a hire car for the duration of the event. Barbados – which gets its name from the native Bearded Fig trees – was colonised by the British in 1627, and became independent in 1966. It has the world’s third oldest parliament, and is split into parishes while Bridgetown is the nation’s capital. 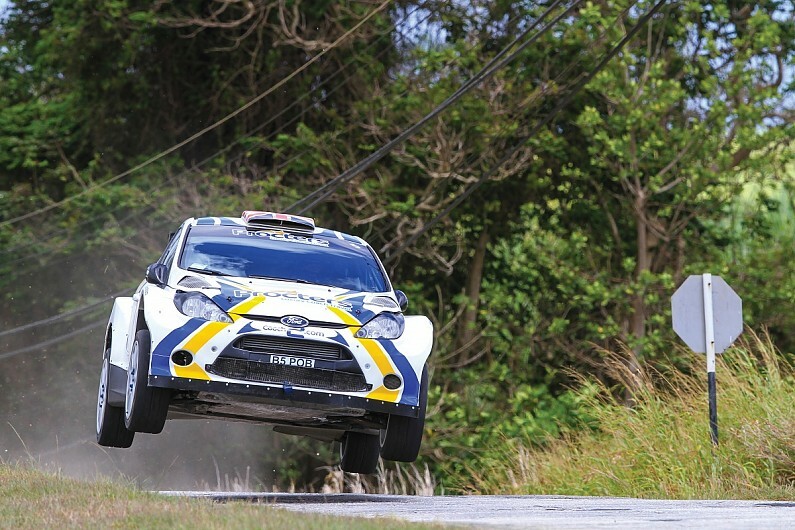 Sol Rally Barbados has been the jewel in the crown of the Caribbean’s thriving motorsport scene since 1990. It feels like the whole island’s population turns out to watch in their own unique style, singing and dancing to music in the countryside waiting for rally cars to pass by. Meeke won the event – which is usually around 120 kilometres in length and attracts over a 100 entries, including almost half from the UK and Ireland – in 2008 and 2009. It is an asphalt rally with short, tight and twisty stages, and it attracts myriad competitors who just can’t help but go back year-on-year. Darren Garrod is the reigning British Rally Championship winning co-driver and he rallies all over the world, from China to Portugal and America. “It’s genuinely my favourite rally of the season,” he says. “Mainly because of the whole fun-factor of the thing. It’s a party atmosphere. “I’m not talking about drinking, we don’t do that while the rally is on for obvious reasons. Everyone is mad for the rally. The crowd loves it and it’s tough. A number of social events happen before and after the rally, plus a pre-event called the Flow King of the Hill which is a hillclimb that sets the running order for the rally the following weekend. Flow King of the Hill and Sol Rally Barbados have formed to make a two-week holiday with what is effectively a four-day rally rally rolled up alongside. Another international rally star – East African Safari winner Ryan Champion – is a regular visitor having done some of the toughest and most prestigious rallies around the world. “It’s very sociable, that’s really important to them,” he adds. “Yes, the competition is important, more so than people give it credit, but they want people to enjoy it. The rally has been dominated by Jamaican Jeffrey Panton for the past four years in a Ford Focus WRC06, but the competition is always close. 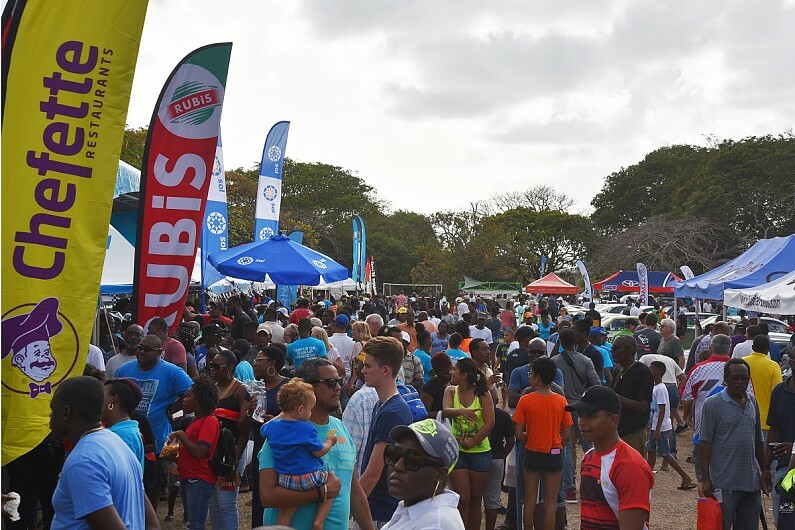 This year, you have the chance to watch the event unfold and holiday in the Caribbean all thanks to Sol Rally Barbados, the Tourism Development Corporation and Autosport. 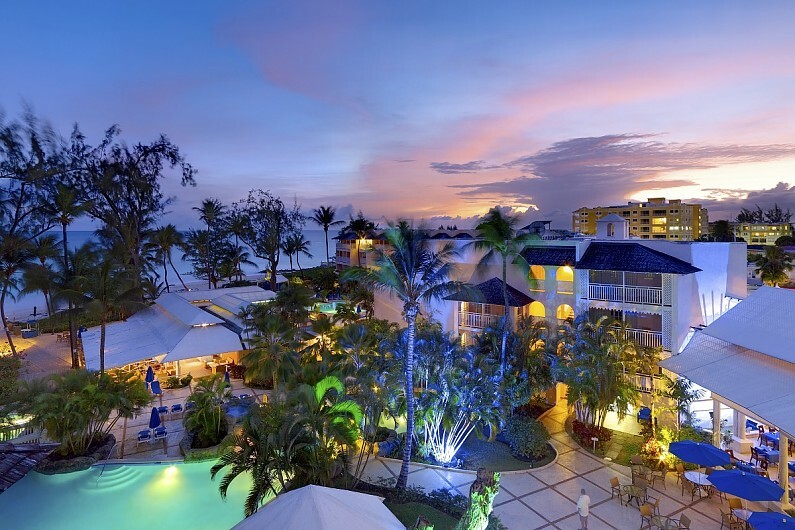 At Turtle Beach, among many benefits, visitors enjoy complimentary meals and beverages, free WiFi and have access to a Fitness Centre, water sports lessons and a Dine Around programme at other Elegant Hotels, which owns Turtle Beach. Autosport International Editor Jack Benyon added: “Rally Barbados is truly a unique event. The social aspect is by far the best of any rally, while the event proves a fierce challenge for a number of international and local competitors. “I was lucky enough to attend in 2017 and witness the beauty of the island, the welcoming nature of its people and the furious competition out on the stages. To enter the draw, click here. UK-based Autosport Plus subscribers only. Terms and conditions apply.